Our vehicles serve an important purpose and most of us rely on them daily to get from one place to another. Whether it’s your daily commute to work, to meet up with friends or family, or to get to dinner and a movie with your significant other, your car needs to be cared for properly in order to keep it running efficiently, particularly during the winter. 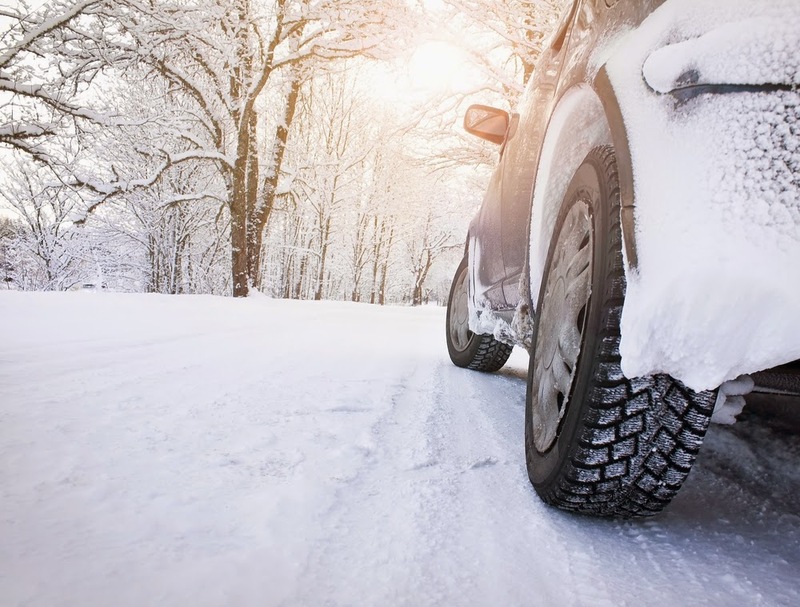 If you are looking to improve your car this winter, you may want to consider Nokian tires for sale. Nokian tires are an ideal option for the winter season, which is approaching shortly. Investing in a good set of tires may end up being your saving grace during a harsh snowstorm or icy roads. Nokian offers a variety of tires specifically designed for harsh winter conditions, such as Hakkapeliitta Winter Tires, and Nokian Hakkapeliitta Studded Snow Tires. These tires promise uncompromising safety, which is absolutely critical when it comes to adding the perfect tires to your car. Not only that, but these tires are perfect for car owners who have a family and wish to keep their children and spouse safe without any worry whatsoever. Nokian tires come in a variety of shapes and sizes to best suit your needs. It is always important to have a good performing winter tire, so Nokian tires are your absolute best bet. If you’re looking to get your car ready for winter, consider Nokian tires to best suit your needs.